Goalkeeper Dominik Jakubek, defender Chad Bartlomé and midfielder Agustin Cazarez were the only players from last season’s USL PRO Championship to play in Republic FC's trialist-dominated roster in the 4-0 win over Ventura County Fusion in a preseason friendly. The match started slowly with each side feeling each other out and trying to find gaps in the defense. However, Republic FC looked settled and comfortable with the ball, making several runs and plays along the side with Cazerez showing leadership in distributing from the center of the field. Despite several good runs in the first ten minutes, neither side were able to produce any solid chances on goal. In the 11th minute things changed as Bartlomé ran the ball up the left side of the field before sending a low cross to the feet of fellow trialist Gabriel Gonzalez. With a quick turn inside toward goal, Gonzalez who rocketed a left footed strike past Ventura County keeper Clint Long to put Republic FC up 1-0. Republic FC did not wait long to double their lead, scoring another goal less than a minute later. In the 12th minute trialist Richie Cardozo took a left footed corner that looped toward the near corner of the goal. Although Long looked to clear the ball it was too late as the ball looped into the goal and Long’s deflection just pushed the ball further into the goal. 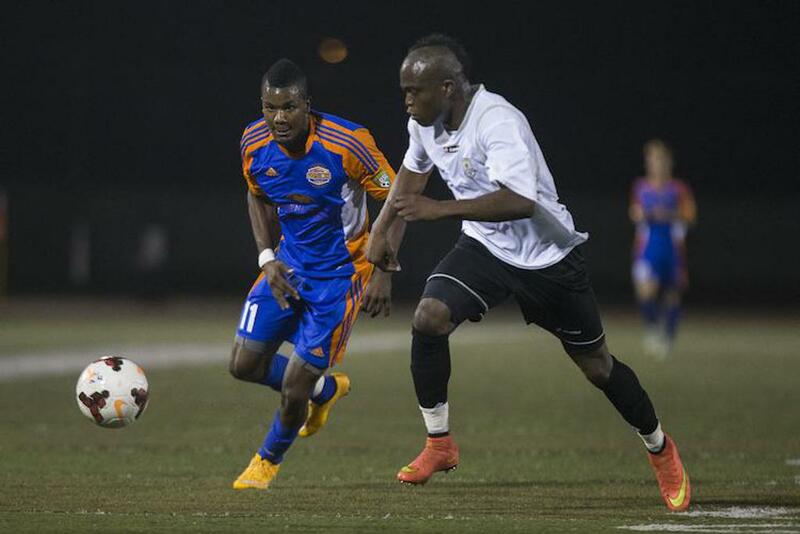 The goal was Cardozo’s third in two preseason friendlies as a trialist for Republic FC. 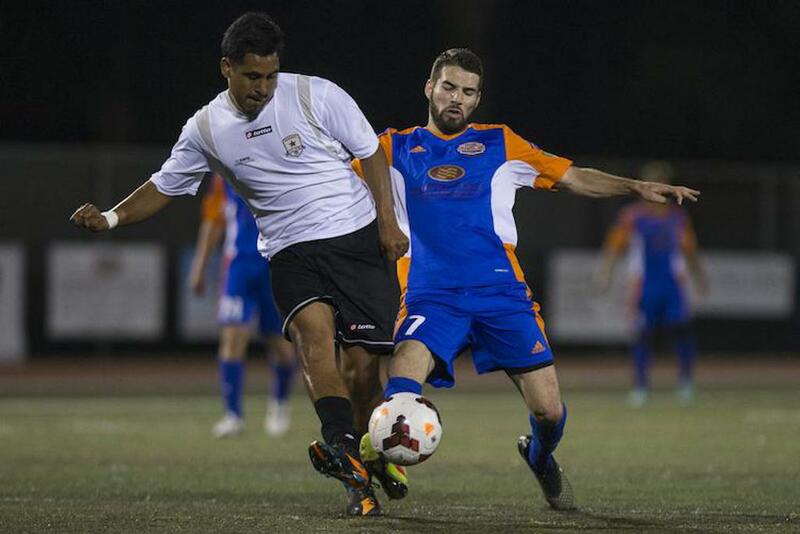 Despite a comfortable 2-0 lead, Republic FC did not let up their attack. 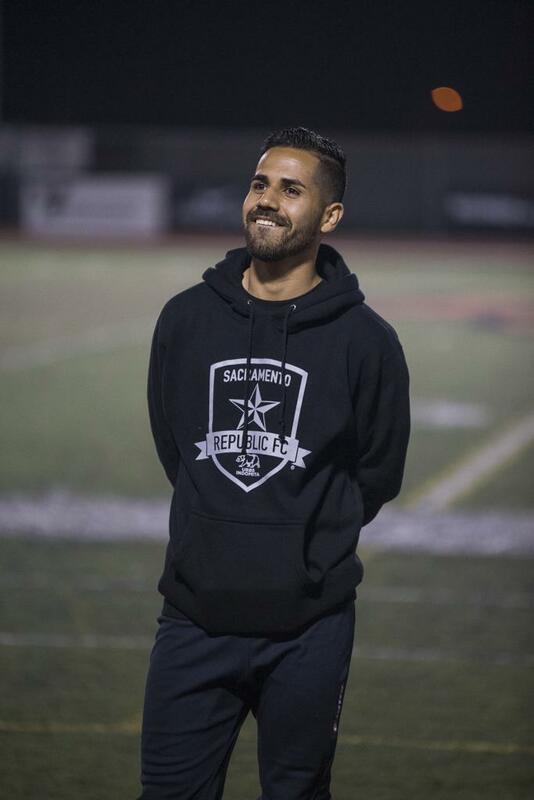 In the 16th minute, Republic FC almost added another goal when trialist forward Adnan Gabeljic broke through the Ventura County defense and brought Long off his line. Long was able to knock the ball away from Gabeljic, but only to have it land at the feet of Gonzalez. Gonzalez, looking to score his second goal of the match, took the shot, but the ball sailed over the crossbar. 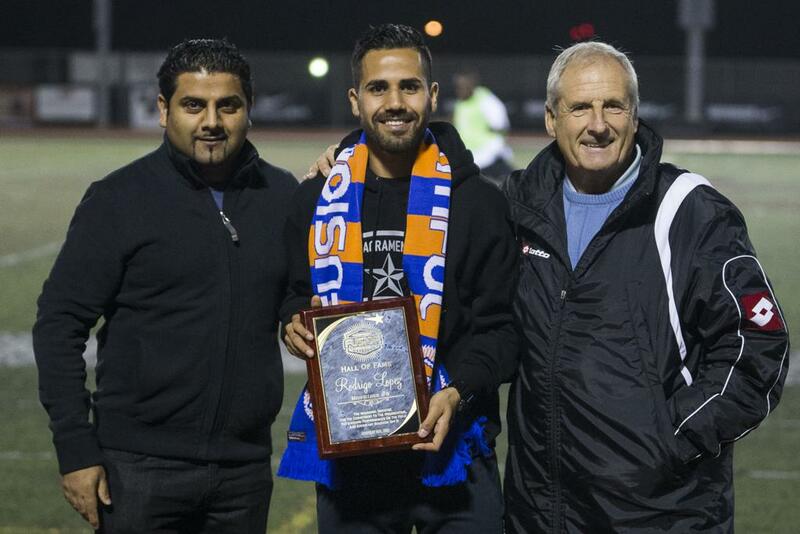 Republic FC tallied again in the 23rd minute when Gabeljic received a pass from Cardozo on the left side of the box. Gabeljic turned to pull the ball around the defender and then sent a right footed strike past the outstretched hands of Long to put Republic FC up 3-0, a score that would hold until halftime. Coming out of the half Republic FC would continue to attack, but were unsuccessful in getting an advantageous run until the 62nd minute when Republic FC started to break away from the Fusion on the left side of the pitch. Trialist Joaquin Rivas sprinted past the defense and fired a shot that was blocked by Long. However the loose ball fell to the feet of substitute trialist Joseph Ogbanje who shot the ball into the roof of the net and put Republic FC up 4-0. Ventura County seemed to come alive after the final goal and were the aggressor for the remainder of the match. Ventura County forward Durran Stanley made several dangerous attempts on goal in the final 20 minutes of the match. In the 72nd minute Stanley received a through ball and was able to put the ball past Republic FC goalkeeper Jakubek, but was called offside, nullifying the goal. In the final five minutes Ventura County had two other chances both coming from Stanley. In the 85th minute Stanley beat his defender, but Jakubek made an impressive kick save on Stanley’s shot to clear the ball and keep the shutout alive. Three minutes later Stanley got a clean look at goal, but Republic FC trialist defender Zolaf Obalije made an impressive step in front of the goal saved his, saving Stanley's looping shot. Republic FC will travel to Santa Barbara and take on UC Santa Barbara in their third and final friendly of the week. The match will take place at Harder Stadium on the campus of UC Santa Barbara. Kickoff is 7:00 p.m. and admission is free.